Subaru released its Forester mini-SUV in 1998. Since then, it has become known as one of the most reliable crossover vehicles on the market. 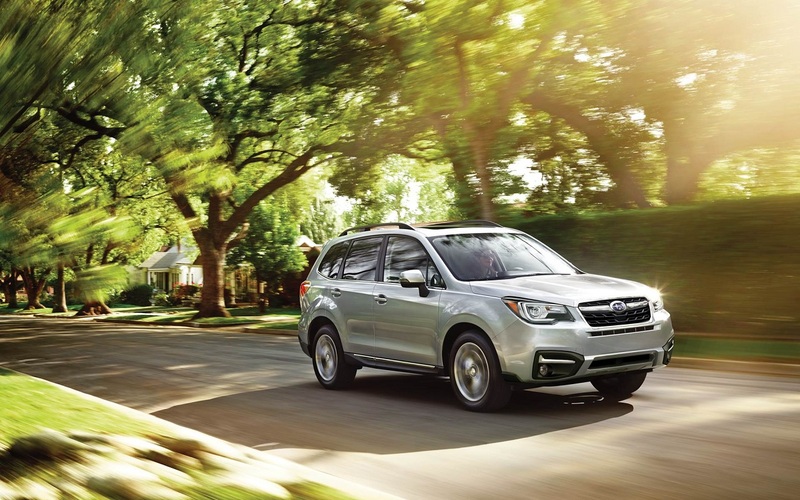 Now, the 2018 Subaru Forester rates solidly at the top of its class. It is a compact SUV that is loaded with features. 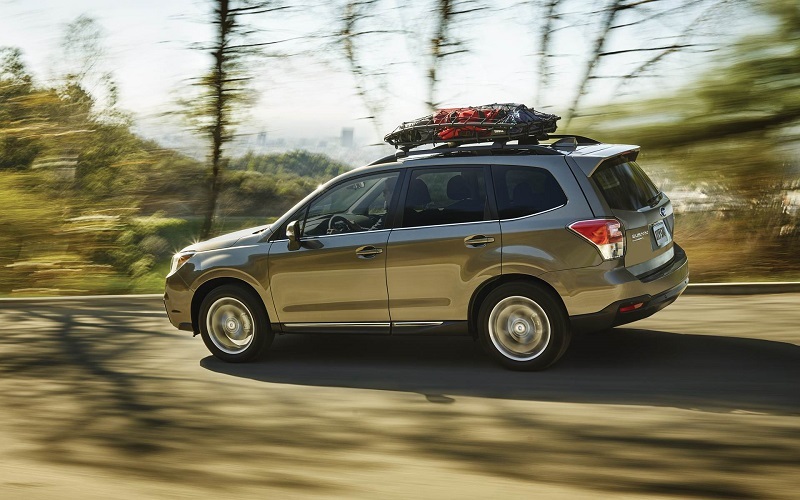 Why buy a Subaru Forester from Flatirons Subaru in Boulder Colorado? Let's look at some of the reasons. The exterior of the 2018 Subaru Forester looks like a high-end SUV. It has 8.7 inches of ground clearance, which is enough to cover almost any road you choose to take. It has rails to attach bicycle and racks to the top for a little more extra carrying capacity. Flatirons Subaru in Boulder can get your Forester in colors including crystal white pearl, ice silver metallic, burnished bronze, quartz blue Pearl, Venetian red pearl, jasmine green metallic, dark gray metallic, and crystal black silica. The choice is yours. Why buy a Subaru? The 2018 model's interior is one of the things that people love about it. It is roomy and practical. The interior features more cargo space than many crossover vehicles in its class. The back features plenty of storage space for you to haul camping gear, bike equipment, and anything you could need to explore the Boulder outdoors. The rear seat folds down, nearly doubling the amount of space available. It features a heated steering wheel and 10-way adjustable power driver seat for the ultimate in driver comfort. It also features heated seats. The controls and dashboard are easy to see and well within reach. It has a user-friendly interior design.It comes with cloth or leather upholstery. It also comes with an optional panoramic moonroof so that you can enjoy the Boulder stars, or the rush of open air. This year's model includes a 2.5L flat-four engine that offers 170 hp and 174 lb-ft of torque. The company uses what is known as a boxer engine in all of its vehicles. In this type of engine the pistons move horizontally, as opposed to vertically as in a V-type engine. The company is committed to this engine design because there is less vibration and it creates smoother acceleration. This crossover offers efficiency and fuel economy, with an average of 26 mpg city and 32 mpg highway on 2018 models with the CVT transmission package. Another reason for this engine choice is that they are lower profile, which makes them more compact and lowers the vehicle's center of gravity. This improves the handling and cornering abilities of the vehicle, keeping it stable even at high speeds. Subaru is committed to safety and the boxer engine design also reduces damage in a collision. In the event of a frontal collision, the engine will be pushed under the floor, rather than back into the passenger cabin. This engine design was one of the reason for the company's high 2018 safety performance rating. It is also the key to its superior handling and cornering ability. The powertrain on the car includes the engine, transmission, transfer case, differentials, and drive axles. These components transfer the power from the engine to the wheels and are the lifeblood of the vehicle's power and performance. The powertrain offers two different motors, both in the boxer design. The 2.5 L four-cylinder can produce 200 hp. They also offer a turbocharged 2.0 L diesel version that can deliver 250 ho. They offer two transmission options. You can choose a CVT gearbox or six speed manual transmission. It is all wheel drive, so you can go anywhere that you want to go. This company found a formula for a powertrain that worked, so it has seen little reason to change it. The horizontal boxer engine and the advantages that it brings remains the central advantage of the powertrain. The powertrain is so stable that it feels as if it is literally glued to the road surface. Models with the CVT transmission have an X-mode function that gives it serious off-road handling and power. The traction management system makes this a true crossover vehicle that can go from the road to off-road with ease. The X-mode can only be engaged under 25 mph. It adjusts the transmission gearing, throttle, and electronic stability control to increase traction. It also adjusts the differentials so that the power from the engine is spread evenly over all of the wheels. This crossover can crawl its way out of some tough situations with ease. This vehicle earned five stars in the National Highway Transportation Safety Administration safety test. Its adaptive safety features include adaptive cruise control, an emergency automatic braking system, lane departure warning, and lane keep assist. It also has high- beam assist, blind spot monitoring, and rear cross traffic alert to alert you of oncoming traffic when backing out of a parking space. It also features a rear view camera on all models. 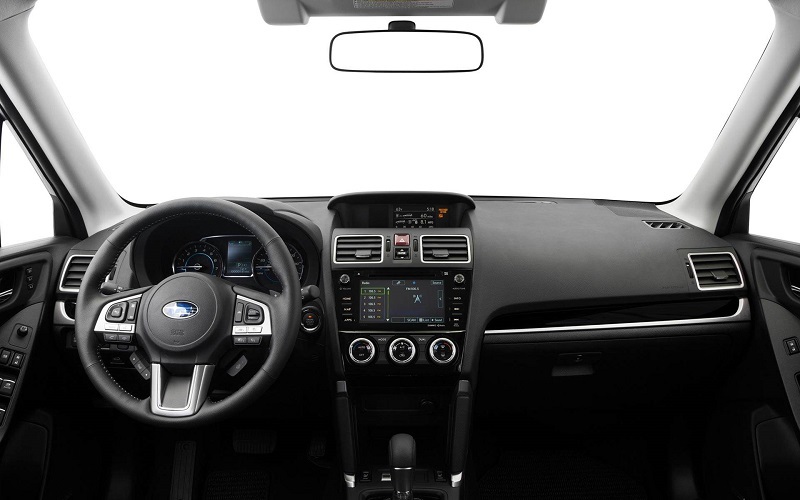 It also has excellent outward visibility for the driver. So why buy a Forester in Boulder Colorado? 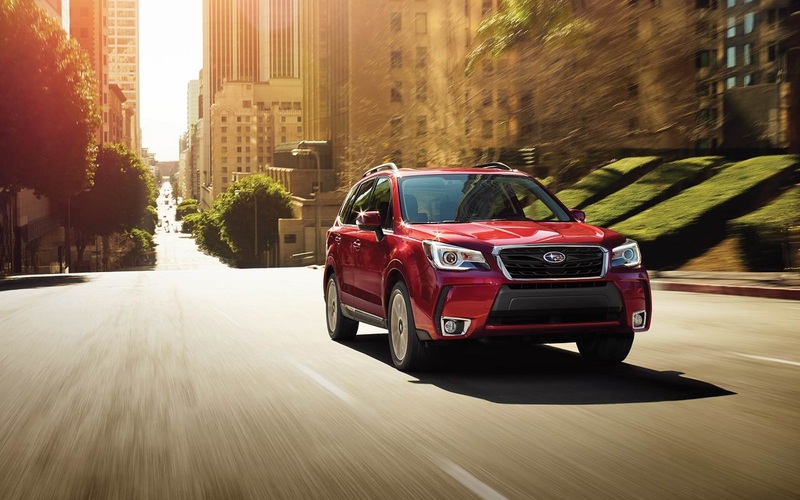 As you can see, there are many reasons why you should consider a 2018 Subaru Forester as your next vehicle. It offers versatility, power, fuel efficiency, and will stand out going down the road. Stop by Flatirons Subaru in Boulder Colorado to test drive one today.